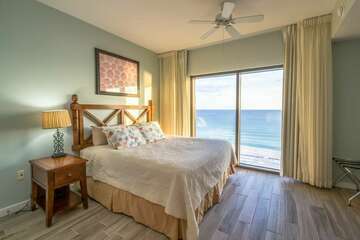 Whether you’re looking to plan your next family vacation, a weekend getaway or just a couple days to unwind and relax, we provide comfortable and clean condos you can rent today at a great price! 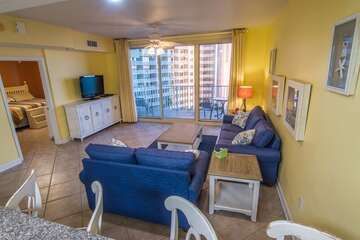 We invite you to browse our selection of condos along the beautiful sugar white sands of Panama City Beach! Not sure where to start? Why not let us help you find that perfect spot? Send us your intended dates of stay and we’ll send you our top choice of family friendly resort locations. We are confident you won’t be disappointed. Our guests are return visitors year after year. Many return because of childhood memories of the family summer vacation. Others are attracted by the allure of sugar white sand and emerald green waters. There’s no doubt we receive our share of publicity when it comes to being the premiere vacation destination. 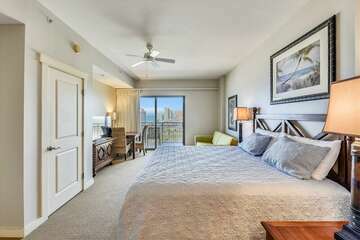 Each location we offer showcases a thriving resort community! 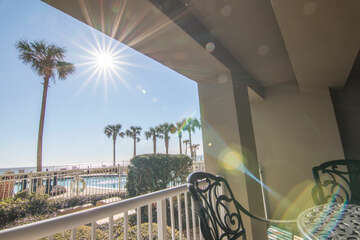 Panama City Beach has grown to accommodate year round tourism. We welcome everyone from college spring break to summer family vacationers to winter snowbirds and even the weekend warrior retreat! 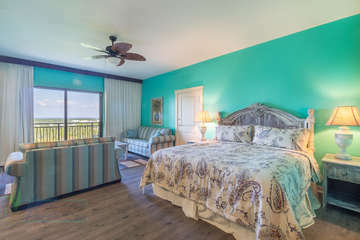 When you stay in one of our vacation rental locations, you’ll enjoy family friendly resort atmospheres that are conveniently located close to shopping, dining and entertainment attractions. With so much to do and so much to see, there’s no wonder Panama City Beach is a family favorite vacation destination in Florida. 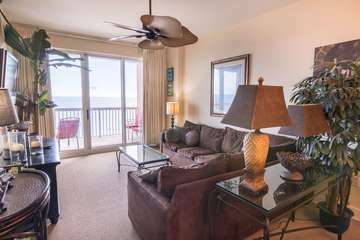 Come stay with us in one of our beachfront condo rentals and see for yourself! Panama City Beach offers activities galore. All along the beach you will find water sport activities like diving, jet skis, banana boating and para-sailing. There's plenty of private and group fishing charters that will take you to land that big fish you have been dreaming of. If water is not your thing then take a helicopter tour of the coast. Did you know we have some of the best golf courses in the southeast? If driving the 9's seems daunting then try your skills at one of our many mini-golf greens! From go cart tracks to amusement parks there's literally something for everybody.